Wooden floors are the most solid and classic material in each home this days. The elegance that wooden floors are showing us and keeping the fact that it last for many decades is making wood flooring an attractive for informed house owners! If you have a hardwood flooring, you can refinish it and bring back the in it sparkle again! Wood as a material base is a porous and vulnerable. 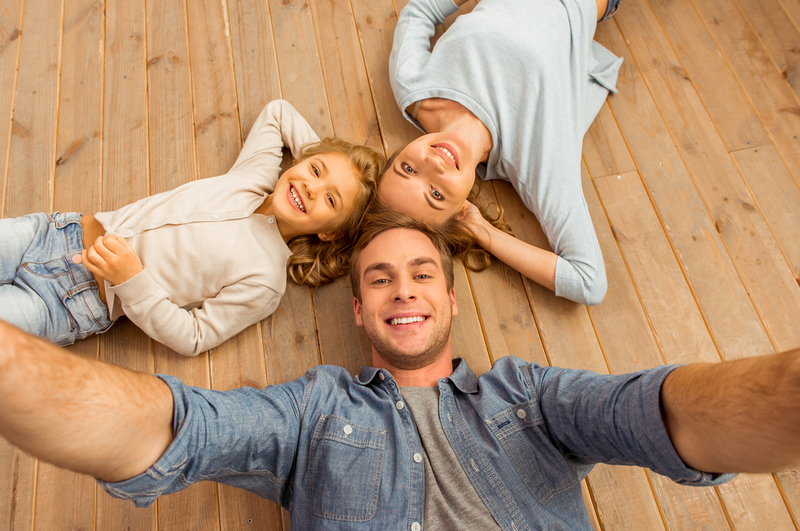 Many people today usually choose to help their floors last longer as protecting them against moisture with sanding. A simple test to find out your floor condition is to place a drop of water on it- if the drop isn’t absorbed, or takes a few minutes to soak in,this mean that your wooden floor may be in good shape, but in case the drop soaks in immediately- this mean that it is time for renovation !